Bannatyne Barnsley is a boutique health club and spa located in S75 just off Barnsley Road next to the Holiday Inn. Expect to find fantastic facilities in a luxurious environment. Come down and give it a try! The gym has a huge range of equipment to assist your workouts. Along with traditional gear equipment they have bulgarian bags, weighted bags, weight sleds, kettlebells, TRX and a functional rig along with much more. Bannatyne is a multifunctional club that strive to provide the best equipment for you to utilise. The weights area has both plate loaded resistances machines and cabled resistance machines as well as a rack of dumbbells, benches, Olympic barbells and weight plates. The cardio area has a range of treadmills, rowers, seated bikes and crosstrainers. There is also a separate spin studio, pool, steam room and sauna and there are plenty of changing facilities on site. A café area can also be used. Leisure facilities were so relaxing and checking in was easy. Spa was pure bliss... Felt so relaxed affer. 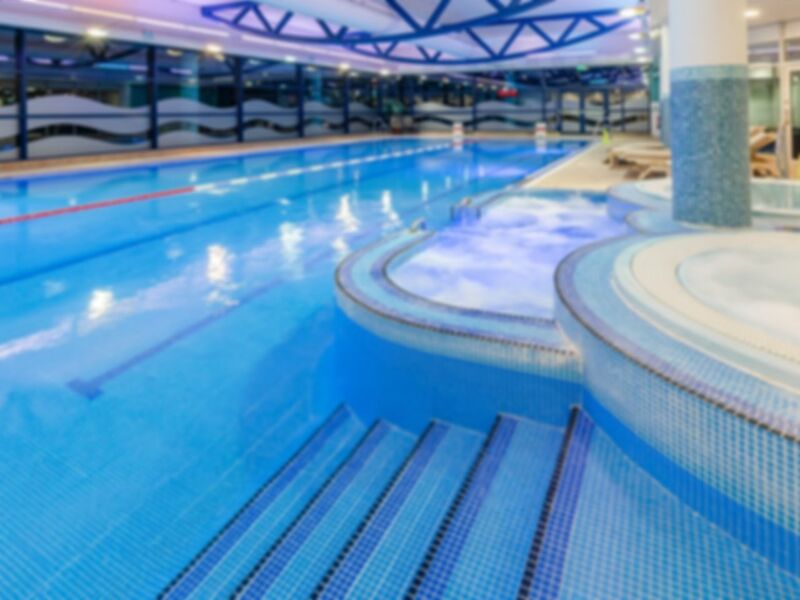 Great gym and pool area, very clean and friendly staff on reception. Good food and coffee in the café too! Lots of equipment to choose from.